KRAWK ISLAND - Everyday NeoPets are falling victim to Neopia's ever-popular gaming station, the Neopian Casino. This is broken up into Jubjub Blackjack, Neopoker, Scorchy Slots, and the latest edition to the casino, Krawps. Now on the outside, these establishments look clean, straight and law-abiding businesses. However, by cover of darkness, these establishments have a secret life. 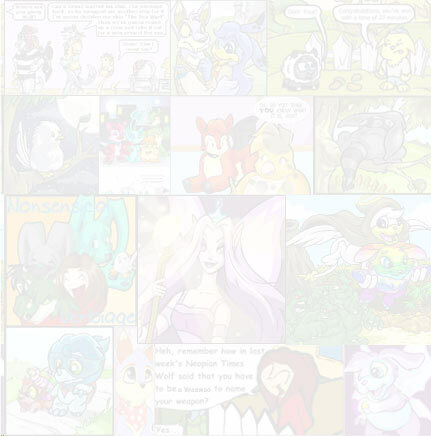 At night, many defenceless NeoPets go to these places as a source of entertainment and fun with their owners. They enter the casino with their pockets full of money for Casino and with an attitude of "This is my lucky day". However, soon after losing the first couple of rounds, these pets seek Neocola to drown their sorrows. Once the sugar kicks in, their inflated sense of confidence compels these pets to try again to win the game. But, these pets must learn 'You can never beat the Casino'. So once their pockets are empty, the credit card maxed out and savings emptied, the pets start cashing in their most prized possessions. Their food, medicine and clothing are the first to go. Then their PetPets and rare items are next. Finally they get desperate and put a mortgage on their NeoHome and try to cash in their owner (But they couldn't fit it through the Cashiers slot). Sadly these pets have fallen victim to addiction. Addiction to Gambling is a very sad issue, but there is something you owners can do to stop your pets receiving the sad fate. By limiting the exposure to the gambling facilities, the pets can resist the temptation to run to every slot machine and put in all your money. It is fun for your pets to try a few times to get some NP, but you don't want them still up in the waking hours of the morning trying desperately to win anything. Self-control is the key to quitting the addiction, so just keep telling your pets "You don't need to gamble"
When your pets want to go to Casino make sure you arrange some of their responsible NeoPals to come with you. 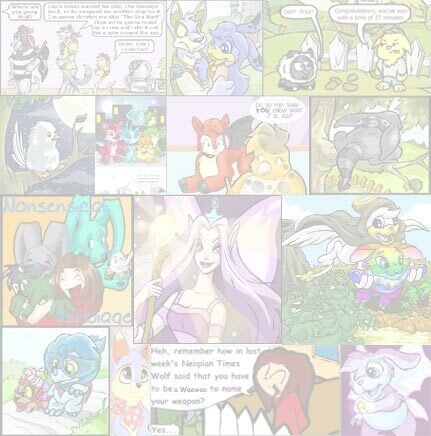 When NeoPets gamble in groups a sense of fun is brought to gambling contrary to gambling by themselves where the pressure of the money, the Neocola and expensive buffets get to them. Create a limit on the amount of NP for your pets to bet with. For example, restrict your pets to 2,000 NP by only having that amount on hand. When that money is spent do not bet again for a set amount of time (say 1-2 Days). Your pets might say you are being "Cheap, stingy and slack" by remind them that this is the only way they will get better. Always keep their bets to a minimum to take least amount of risk. As soon as they make any sort of profit end the game. This will give a guaranteed win(however small) rather than betting high and eventually losing. Your pet may not like the restrictions at first but if they head down this path not only will their financial standing be stunted, but they will end up losing Jobs at the agency, never find a NeoPet boyfriend or girlfriend, and hurt their beloved owner. I hope these tips have been handy and if they abide by them then your pet is on the way back to a more innocent and fulfilling life in Neopia.